Pioneer Valley Gourmet Fancy Jam are rich, flavor bursting, fruit jam made with real ingredients containing no preservatives, no artificial flavors, and no thickeners. Each jar of fancy jam comes in a beautiful 8 oz. hex jar. 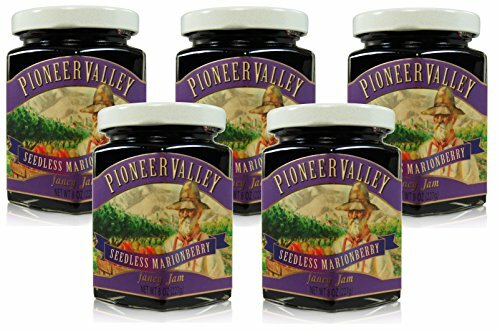 Pioneer Valley is a family-owned company making each Fruit jam handcrafted with care in small batches for the best quality.